Posted on December 20, 2017 at 9:57 am. The Philippine’s gambling regulator has warned the country’s casinos that they will be forced to shut down if they are found letting minors inside their venues. The Philippine Amusement and Gaming Corporation (PAGCOR) issued the warning on December 6, stating that casinos will lose their license if they are found allowing those under the age of 21 to enter their premises. The regulator is reiterating the current law, with minors prohibited from gambling, and has added that an offending gambling venue will be shut down. The memorandum, available on the PAGCOR website, states that the new regulations will come into effect from January 2018. 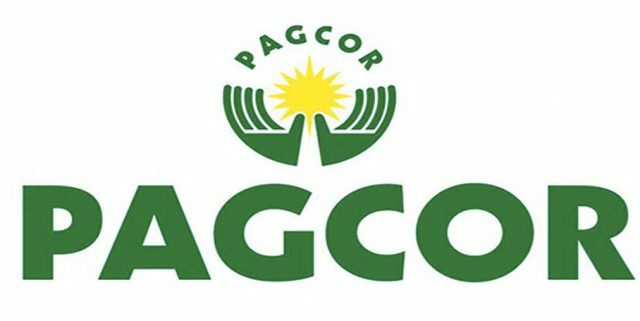 PAGCOR also reiterated other prohibited persons in casino venues, including government officials and immediate relatives, local authorities including members of the Armed Forces of the Philippines and the Philippine National Police, Gaming Employment License holders and those listed in the National Database of Restricted Persons. Casino operators will face a PHP100,000 penalty per prohibited person found in the venue. The advisory reiterates the 2016 Memorandum, which was signed into law after the government discovered local authorities and officials were frequenting the country’s casinos. However, there has been some confusion about whether elected government officials can gamble in the casinos following the investigation into the Resorts World Manila attack. Isabela Representative, Rodolfo Albano, revealed he regularly gambles in casinos and defended colleagues for doing the same. He added that elected government officials were exempt from the list of prohibited persons, and the regulator couldn’t do anything about it because the electorate voted for them knowing they gambled. President Duterte has also been indecisive about his stance on gambling, initially intending on a ban on online gaming in the Philippines and directing law enforcement to go after illegal gambling networks. However, he has since taken a step back, saying as long as people pay their taxes they can gamble until “they die”. PAGCOR will soon begin its transformation into a regulator-only role, where it will sell its 13 land-based casinos and 35 satellite gaming facilities. Once it has sold all its licensed gambling operations, it will take on the new name as the Philippine Amusements and Gaming Authority (PAGA), where it will focus on regulating the industry – not operating it too. Provided you’re of age, you can head online and play real money casino games. We recommend checking out Bovada Casino for the best selections of games, including slots, table games, and more, as well as promotions to boost your bankroll.